Designers Fountain 1552-PVD-PB Gladiator Wall Lanterns, Brass Treated Polish | Fountain City Art Ctr. 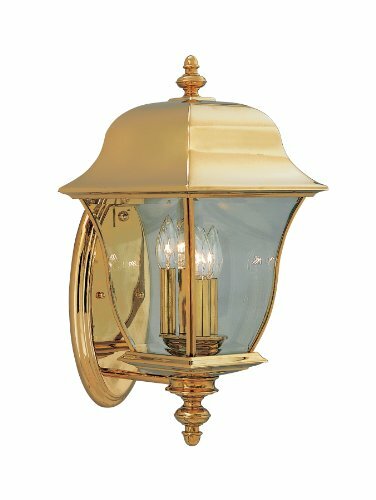 Gladiator wall lanterns are made from solid brass with a durable PVD finish that will not pit, tarnish, corrode or discolor. These fixtures are built with steel and certified for wet locations to look great and last for years to come.